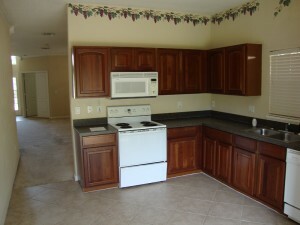 Bakers Crossing in Sanford is a gated community built by D.R. Horton in the early 2000s. The community has a community pool and is easily accessible from Lake Mary Boulevard, 17/92 and toll road 417. If you are interested in this home give us a call at 407-340-6458 or send us a quick message and we will be in touch shortly. 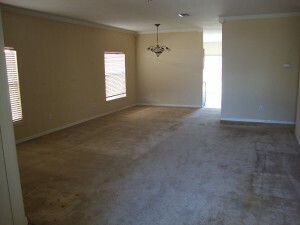 In case this is not the right bank owned home for you, there are more!! Check out the Search Homes link on the top of this page and be sure to check the “just bank/lender owned” checkbox before you use the map search. 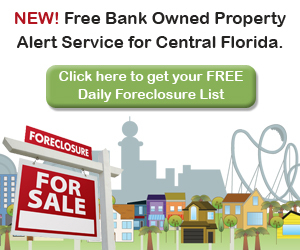 This will bring up all the bank owned homes in the Sanford and Lake Mary area, or any other area you specify! This is a unique, new search feature that you won’t find on other sites, so be sure to take advantage of it! No registration required and free RSS or Email updates for your searches are available!